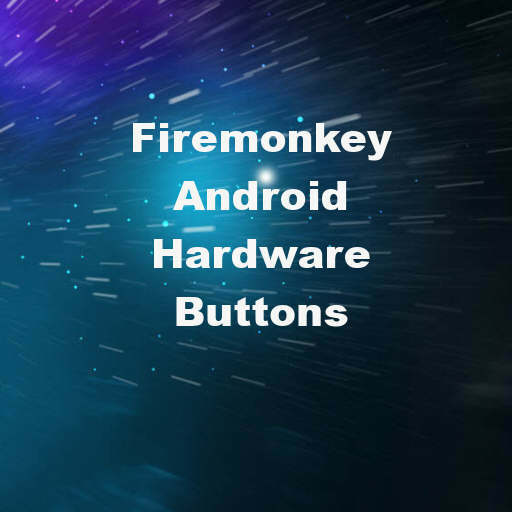 Developer Adriano Santos from Brazil has a blog post up with a tutorial for handling the hardware buttons available on Android devices in Delphi XE7 Firemonkey. Some previous hardware button tutorials are for older versions of Delphi and don’t take into account the latest controls like the TMultiView component. This new tutorial for Delphi XE7 shows sample code for handing the hardware back button, the hardware menu button, closing the app, the virtual keyboard, and instances where the MultiView component is open. I would say this tutorial is pretty comprehensive for handling the hardware buttons on Android and the various Delphi controls they interact with. A full code snippet is provided with the tutorial. Obviously other platforms like IOS don’t have hardware buttons so this only applies to Android. The blog post is in Portuguese but you can use Google Translate or Google Chrome to translate it for you. This code snippet will also work with Appmethod. Head over and check out the full blog post plus code snippet for handling the device hardware buttons in Delphi XE7 Firemonkey. His server is back up now.